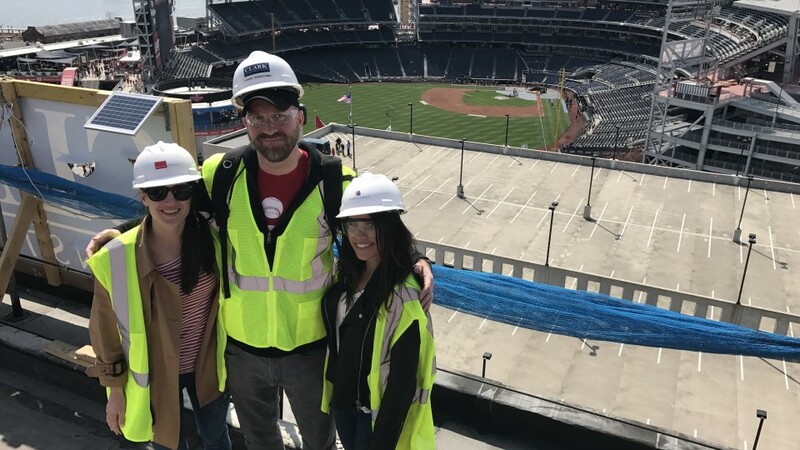 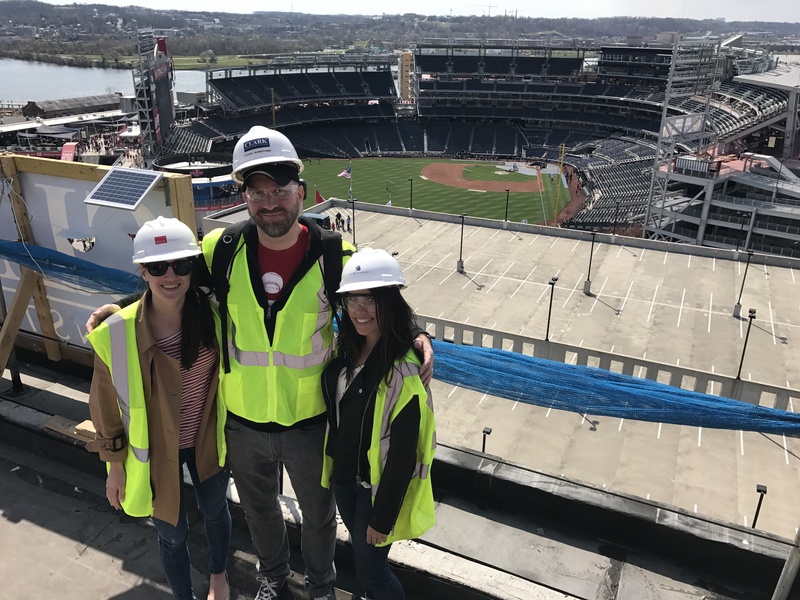 Our team on the rooftop at 1221 VAN! 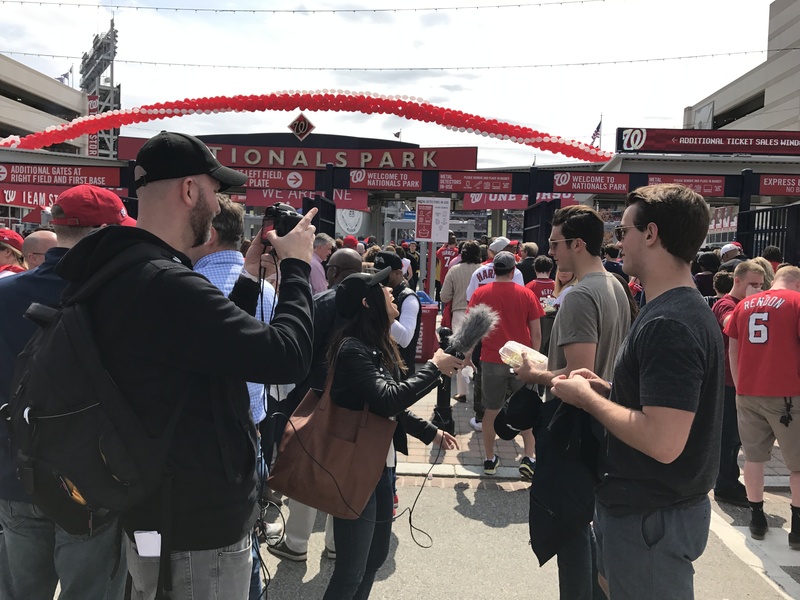 For Opening Day, we decided to make the Capitol Riverfront our office for the day, and interview Nats fans on everything from Ben’s Chili Bowl to what they look for in an apartment. 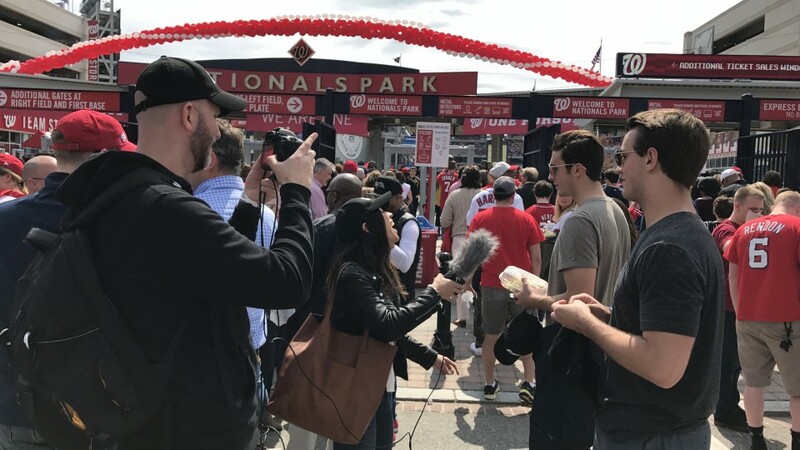 The video below has helped us feel optimistic about D.C. sports again (at least for the next few months), and we can’t wait to get back out there for another home game!